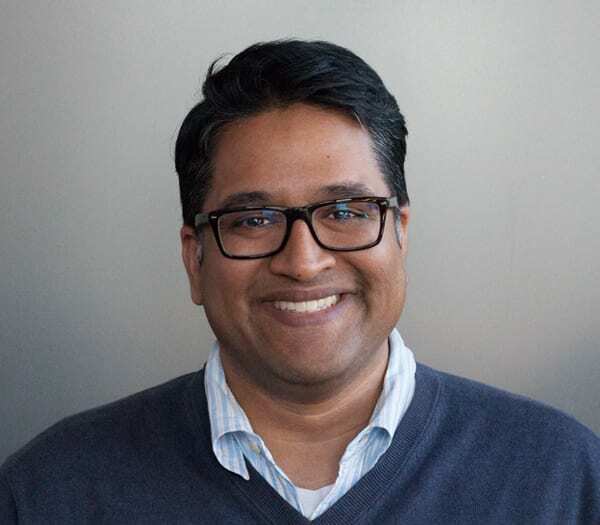 As Orbit’s Director of Project Management, Anand is an advocate for clients, ensuring that they can look to Orbit as trusted advisor and partner. For the last 13 years Anand has worked in a number of industries on digital projects that were delivered on-time, on budget, and with great client service. His experience working with complex digital projects, short timelines, and the demands of Fortune 500 clients has helped him earn his chops in digital marketing. Born and raised in Chicago, Anand went on to graduate from the University of Illinois at Chicago with a degree in Marketing and later earned a MBA from DePaul University. He enjoys exploring everything Chicago has to offer with his beautiful wife and daughters, especially all the delicious food. In his free time, Anand loves to cook, watch movies, play with his dog Olive, and plan his next family vacation.